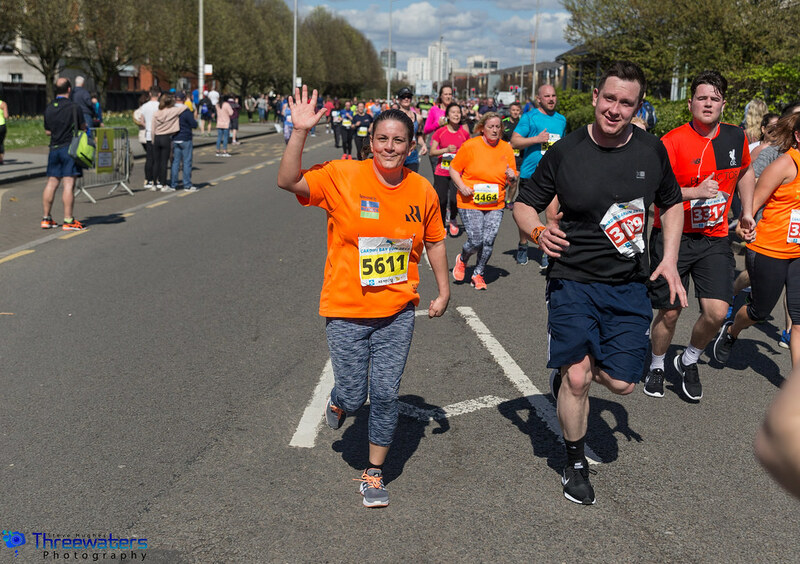 Preparing for a 10K is no mean feat if you’re new to running, which is why we’re here to back you every step of the way up until Sunday 31st March! With around seven weeks to go until race day, here are a few of the most important things to remember as we countdown to race day. 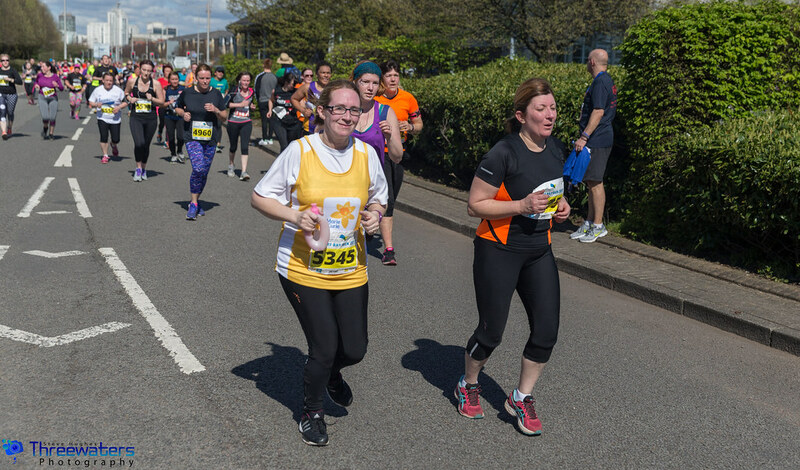 The race is planned for those to put a spring in their step as winter finishes and we welcome spring, but most of your training weeks will be spent battling the winter cold. It might sound obvious, but staying warm on your runs is essential for keeping clear of niggling injuries and feeling good come race day. Our top tip: When temperatures drop below 2 or 3 degrees, layer up, wear gloves, a woolly hat, snood/face mask and keep safe – don’t run if it’s dangerous! It’s quite easy to forget the basics in running when you’re so focused on distances and making sure you’re ready to run 10K. Hydration is important in every day life, but even more so when you’re pushing yourself to the limit. As our Title Partners Brecon Carreg put nicely, ‘Dehydration is an excessive loss of body water and hydration means replacing that water and setting things right again’. Something else to consider is that hydration is not a quick fix – you need to keep on top of things in the days leading up to your runs. Our top tip: Look at Brecon Carreg’s ‘Water and Hydration’ article here – they’re the experts! New to running? Find yourself constantly looking at your times and fixating over distances? Well don’t! Throughout your training, pace yourself and do whatever suits you. 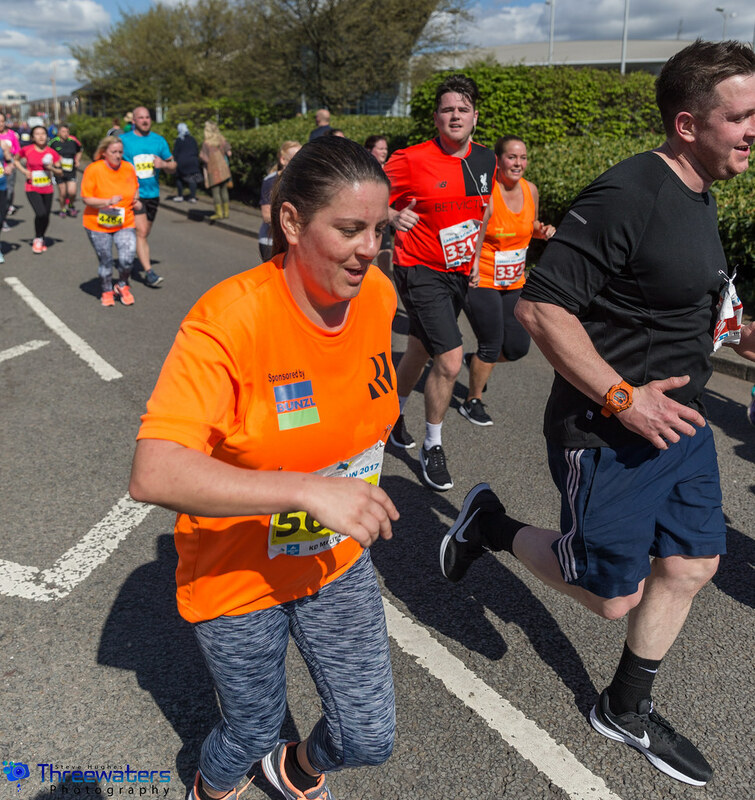 If the Brecon Carreg Cardiff Bay Run is one of your first races, focus on finishing and feeling good rather than pushing yourself to unrealistic targets. Finding a rhythm with your running is easier than you might imagine once you get used to your pace. Our top tip: Listen to your body. If you’re not feeling so good, take it slower than you might if you were raring to go. This is why we do it, after all. 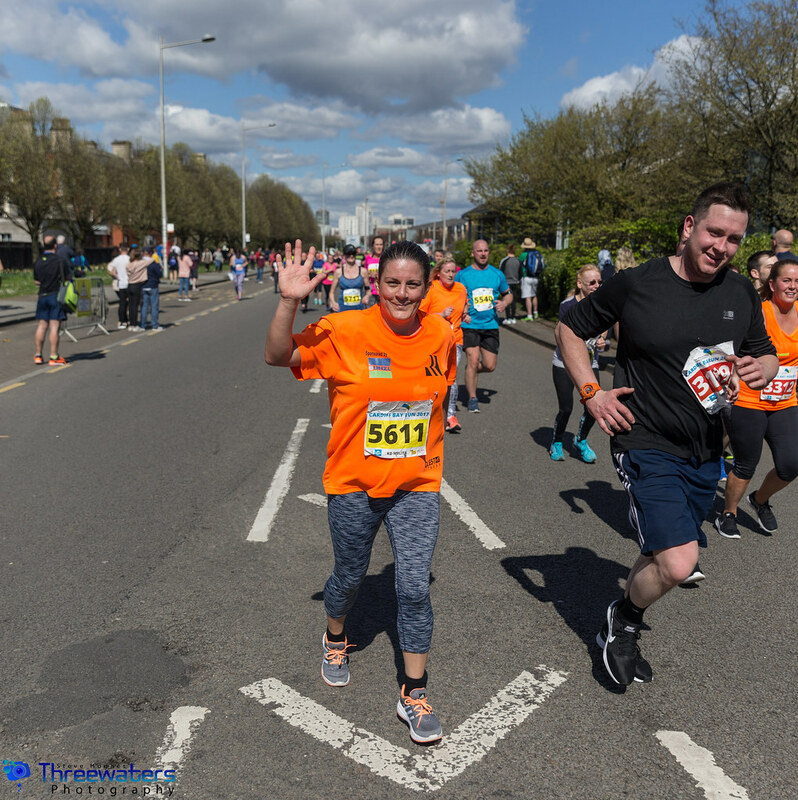 Running is meant to be challenging, but enjoyable – and finding that balance is the key to loving the sport! You can enjoy the training experience too, by getting social, finding a running buddy and making the most of every run. 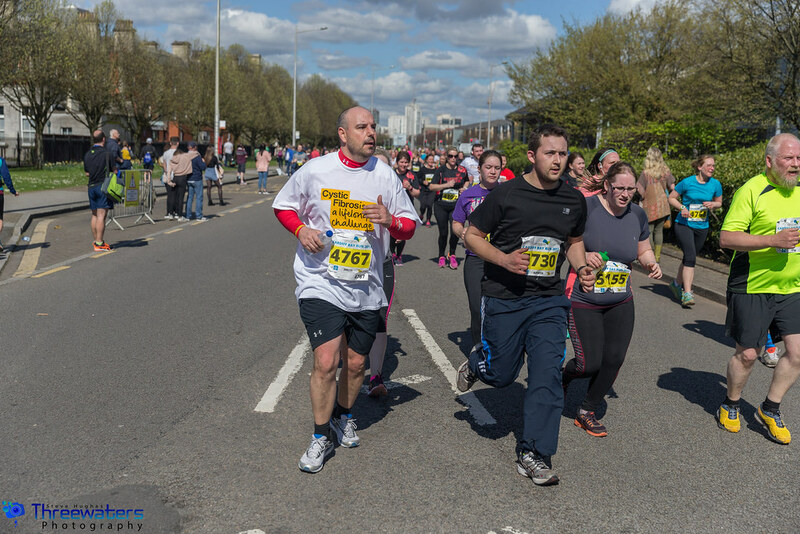 Our top tip: Get involved in all Brecon Carreg Cardiff Bay Run social media channels, where the community is growing every day. 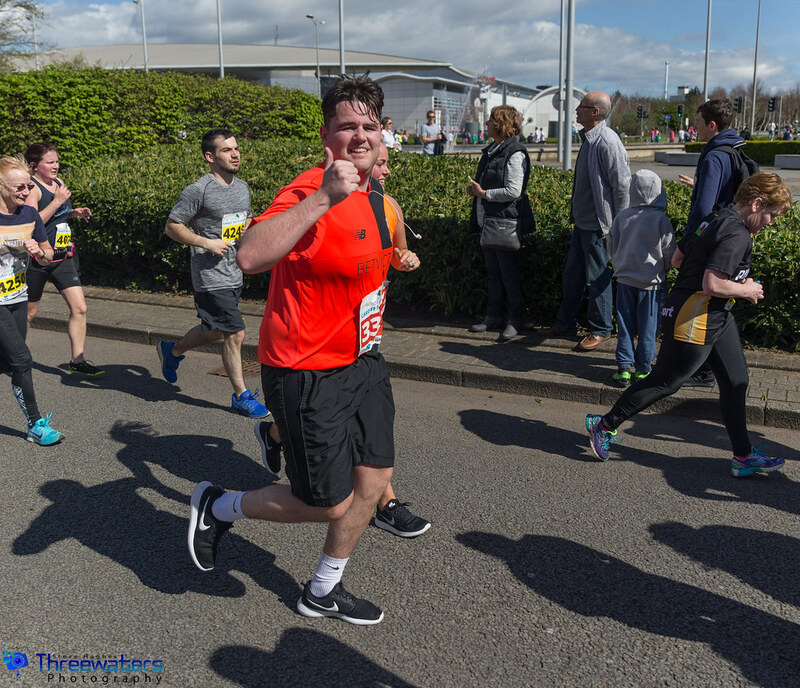 We share all the latest news, best race day photos from 2018, announcements and top tips like these!